 Some close friends of K-pop boy group SHINee's member MINHO at his management agency―SM Entertainment sent him off to the military training center. On April 15, Max Changmin of boy duo TVXQ! uploaded a picture on his social media account. Along with the picture, Max Changmin wrote, "Time may not be on your side, MINHO. I know this, because I was just there not too long ago. Goodbye." 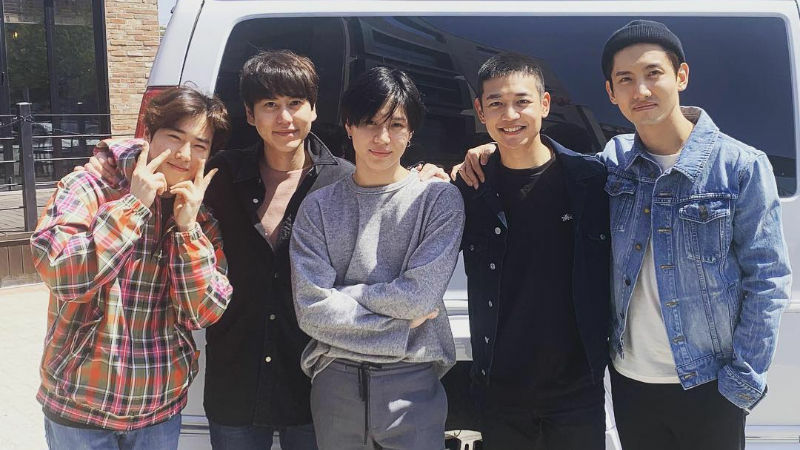 In the picture, SUHO of boy group EXO, KyuHyun of boy group Super Junior, TAEMIN of SHINee, MINHO, and Max Changmin pose together with a smile in front of a van. It was a picture taken right before MINHO went inside the Marine Corps training center in Pohang, Gyeongsangbuk-do. Despite their hectic schedule, the four guys come together just to bid farewell to MINHO. On the same day, SM Entertainment also posted a picture of MINHO and TAEMIN on SHINee's official social media with the caption, "Shiny SHINee. Take care and be safe." The picture showed MINHO and TAEMIN putting their arms around each other's back and sweetly leaning their head against one another. It was revealed that MINHO applied for the Marine Corps back in January. MINHO said, "I decided that I wanted to join the Marine Corps, because I thought I was healthy and fit enough to go through their harsh training." Then, in the end of last month, the Military Manpower Administration accepted him to the Marine Corps. Meanwhile, MINHO is expected to complete his military service on November 15, 2020.